Seeing the sun stream through your windows is one of the best ways to start your day. Unless of course your glass isn’t looking its best. Watermarks, dust and grime really show up in the sunshine. Instead of enjoying your day, you end up calling a window cleaner or getting out the ladder and cleaning the windows yourself. 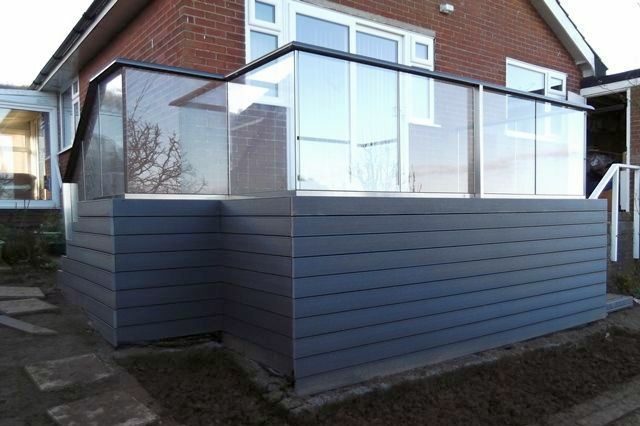 Your Juliet balcony, glass balustrade or curved doors will not only get noticed, generating compliments from friends and family when first installed, but will continue to do so for many years to come. What you purchase in terms of any coatings on the glass will impact the amount of work needed to maintain that new look, but more on that later. 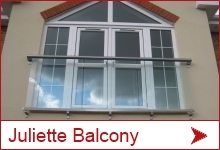 Balcony systems are about to launch and announce the use of self cleaning coated glass as standard on their Juliet balconies. The glass has already been manufactured for the stock and is on route to the warehouse. We expect to have this ready for delivery mid July. The glasses to be supplied are specially coated with a nano coating on both sided of the glass making them hydrophobic. 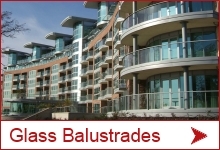 Balcony Systems do not intend to raise the price of the balconies and thus this development will increase the Juliet balconies value for money and make them self cleaning Juliet balconies. The pyrolytic Self-cleaning glass consists of a hydrophilic coating with photocatalytic properties fused into the glass at high temperatures during the manufacturing process. Does the contact angle define quality and durability of the coating for self cleaning glass? The measurement that defines how water-repellent a surface is after being treated with a hydrophobic coating is called “contact angle”, also called ‘wetting angle’, which is the angle formed by the material’s surface and the tangent of the interface between the fluid (i.e. : water) and the environment at the point of contact (the glass surface for example). 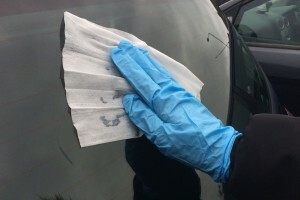 This is the first in a series of posts on the subject of self cleaning glass surfaces or easy to clean glass coatings. 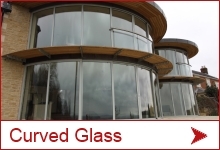 There are many companies around the world providing glass surface treatments today. Many of them simply sell a private labeled brand (someone else’s product) and only a few own their intellectual property, meaning that there are only a few companies that have truly done enough research and development to come up with their own product with distinct and valid claims, along with a solid track record, to support what they promote. The subject of self cleaning glass is a very interesting topic, one that is very much a potent sales issue in particular in the private glazing sector. It is also a confusing subject in the market with many different products and companies. Balcony’s Managing Director, Effi Wolff, has just written a new article for their April issue of Balcony Views magzine – www.balconyviews.co.uk.